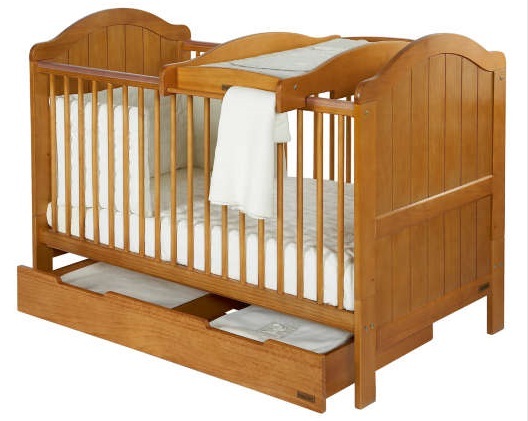 Myself and Christine have been going about the arduous task of shopping around for a cot bed for our beautiful son/daughter to rest his/her weary head and also look for a pram/pushchair/travel system for them to be chauffeured about in. The cot bed we have chosen is the ‘Amie’ from Mamma’s and Pappa’s, fairly reasonable price and its everything we need. 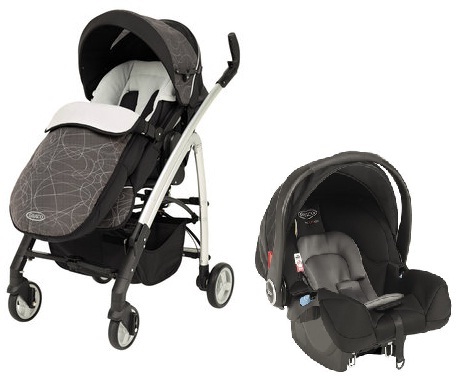 The transport we have chosen for our bundle of joy is the ‘Greco Logico’ from Babies”R”us. The car seat, that comes with the above travel system is a non-ISOFIX system. My question is, by buying this, does that make me a bad parent? Surely, I should do everything I am capable of to ensure that my child is as safe as possible, therefore by not buying an ISOFIX car seat, am I being negligible? Surveys suggest that up to 70% of child restraints are wrongly fitted or used. Universal child restraint fittings in cars (LATCH in the US; ISOFIX in Europe) are being gradually introduced to reduce scope for human error. ISOFIX will be compulsory in all new cars in Europe in 2011. ISOFIX is a system inbuilt into the rear seats of many cars designed to “anchor” by way of metal brackets ISOFIX compatible child car seats. The idea is great except that to anchor anything properly the laws of physics requires three anchorage points and the ISOFIX system has only two! A third point is achieved by a secondary device such as a leg or tether strap but this is dependent on car. In practice therefore ISOFIX car seats are not the total answer though we do accept on occasion they can work very well. ISOFIX car seats often have great “crash test” results but these results are taken in the lab and are not accurate for all cars. My point is, by not accepting that ISOFIX could be safer and buying something that maybe cheaper and more within our means, am I already being a bad parent? Or, is it simply that if a non-ISOFIX seat is fitted correctly, they can be just as safe as an ISOFIX seat because according to some websites, most problems are caused by the seat not being fitted correctly! Is it just a ploy, by manufacturers, trying to capitalise on the guilt of a loving parent? What’s your opinion on ISOFIX? Great minds! I’ve just posted my own thoughts on baby car seat shopping and now see your own adventures in the same. Once the baby arrives rest assured that all that furniture and equipment will fall into place very quickly.